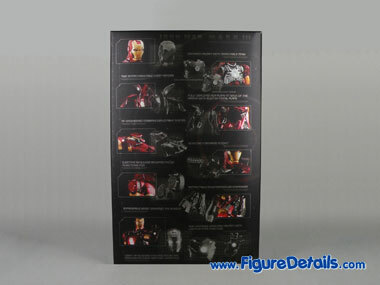 After remove the cover, you find a lot of photo show you the feature of Iron man. 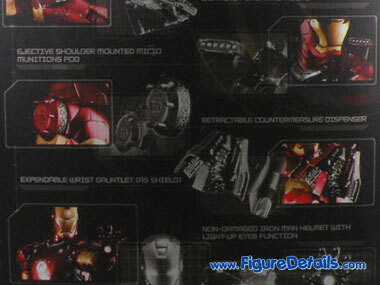 Indeed, this Iron Man Battle damage version not only has all features of previous version of Iron man, lot of new features are added. 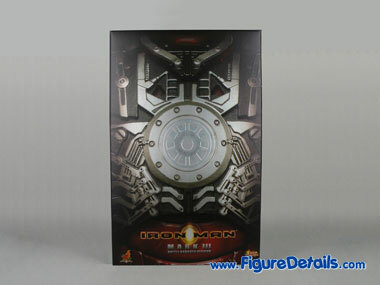 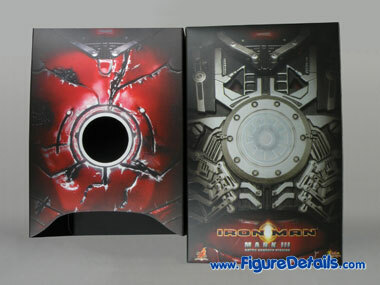 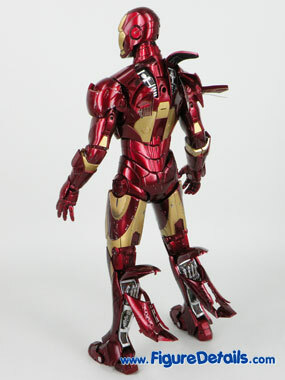 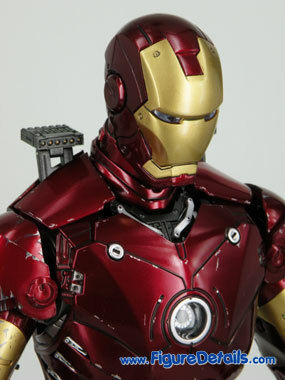 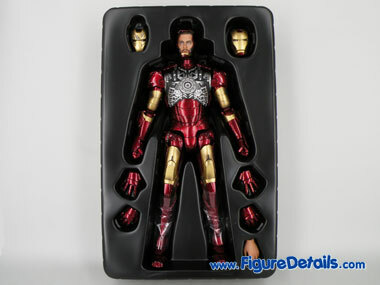 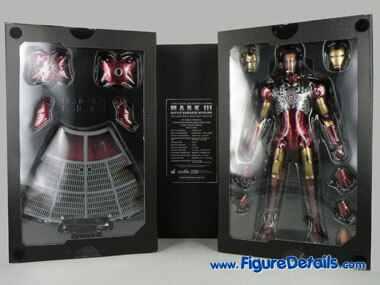 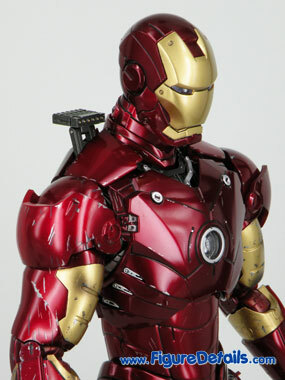 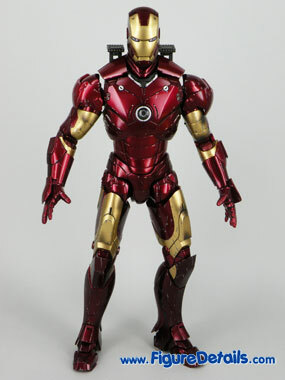 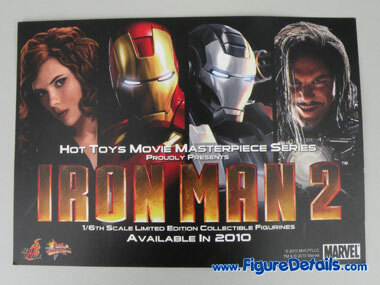 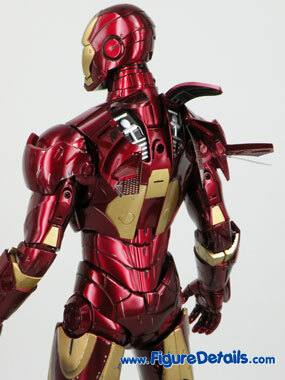 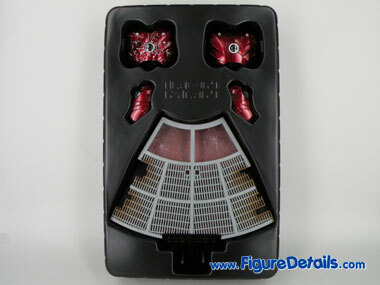 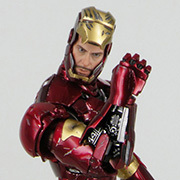 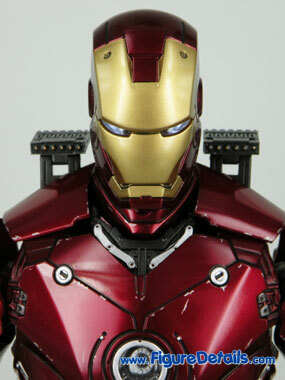 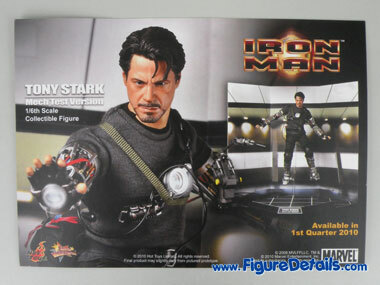 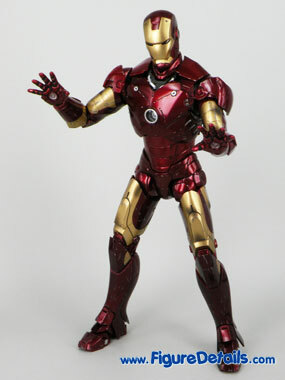 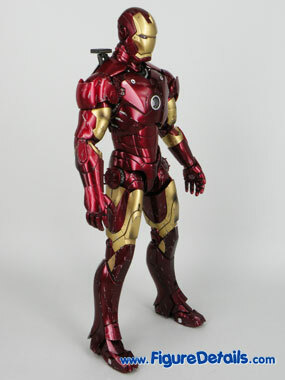 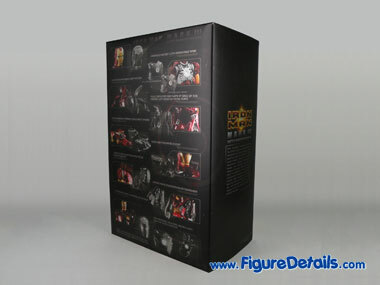 I will show you all feature of this Iron Man action figure in this blog. 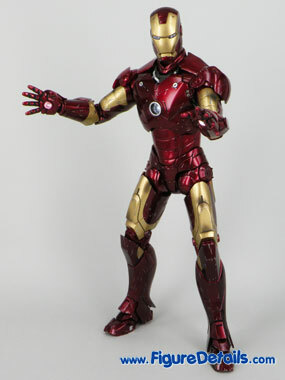 This is the second Iron man mark 3 figure from Hot Toys. 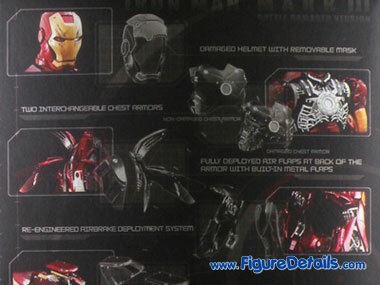 The first one is good already. 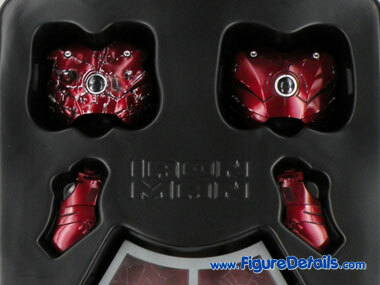 The only thing is the red color is dark red. 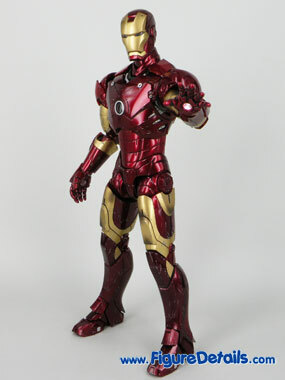 This Iron Man make a lot of improvement. 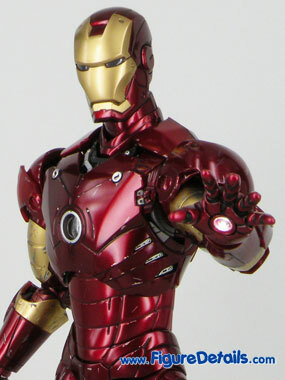 The color is real metal red, shining. 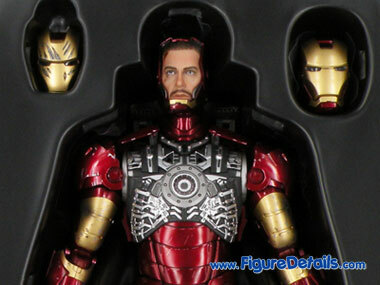 Also, it build in more features, and come with exclusive damaged head, if you are lucky enough.